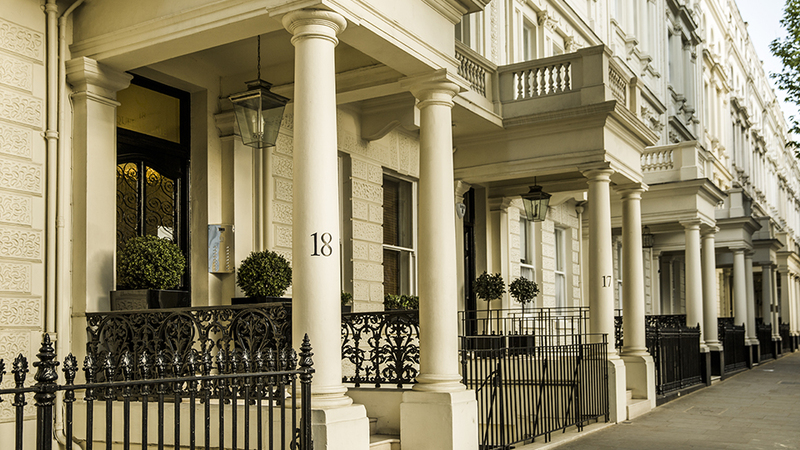 "We have stayed in many 5 star hotels during our frequent London visits, but the experience at the Victoria surpassed them all! The home is spectacular, the amenities and location Breton do all expectations. We truly felt like we were "home". 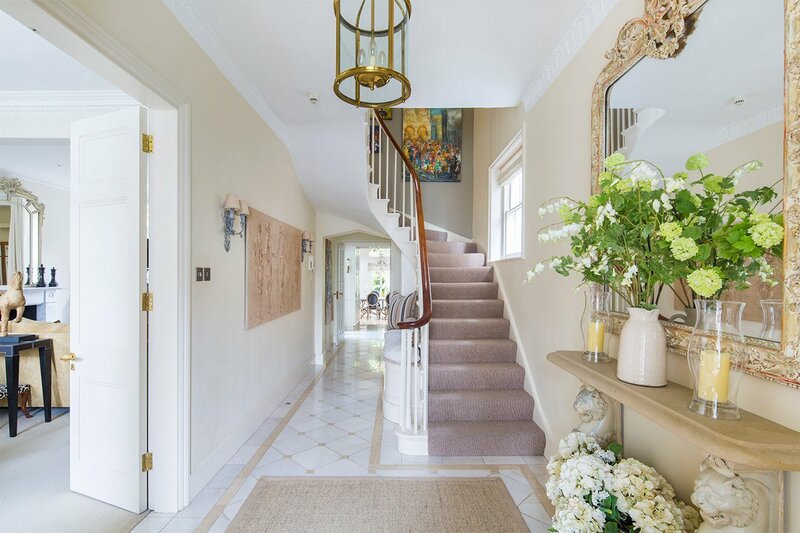 I was hesitant to stay in a home versus a high end..."
"We would like to thank the London Perfect team for ensuring that every detail regarding our stay was addressed. You are a very professional team. 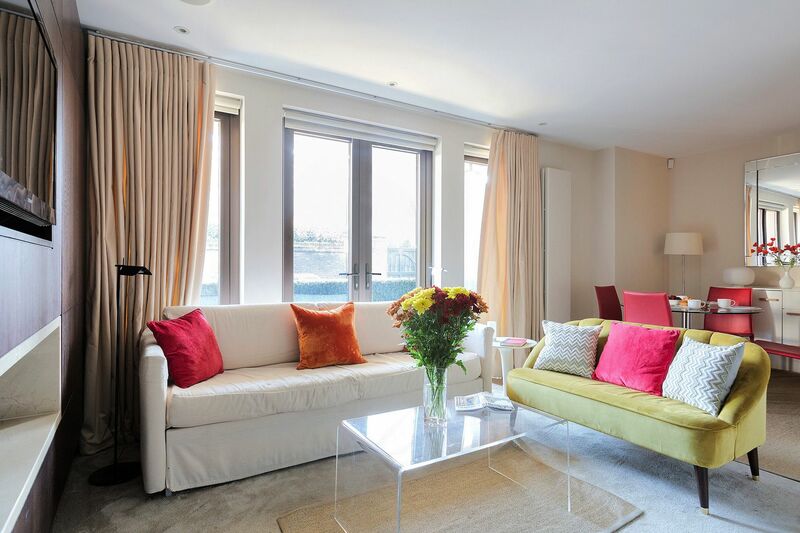 The Cavendish apartment is bright and cheerful and was a perfect place to relax after a day touring London. The Cavendish is fully appointed and..."
"Just back from a a wonderful trip to London with my 14 year old granddaughter and daughter-in-law. This is my second rental with London and Paris Perfect and I couldn't have been more pleased. We loved the Cavendish apartment. 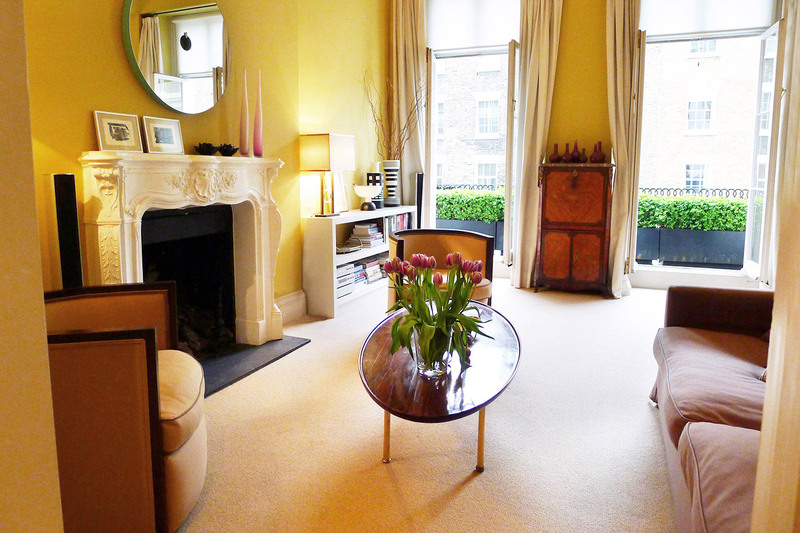 It is vintage and charming and the location simply couldn't be better...."
"It really was a Perfect flat in London! The apartment was everything we hoped for and more. We were warmly welcomed by Jenny who walked us through operation of all things electronic and she left us with a wonderful gift basket, full of things we needed and loved having. The apartment is in a..."
"Excellent location! You are 5 min. from the tube and fantastic restaurants. 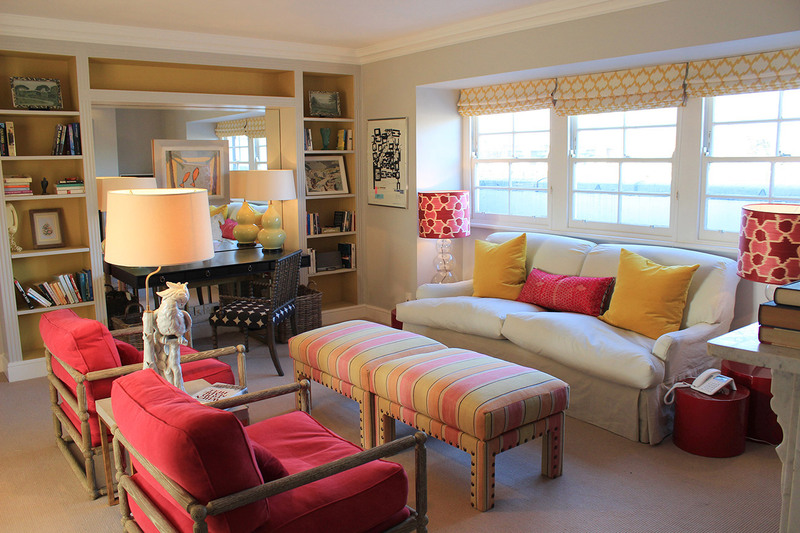 We loved our stay at the Cornwall apartment." "The best part about renting this apartment was the location in Chelsea...as it allowed us to live a little bit like locals, which is always a goal for us. We learned the bus route on the first day, claimed our local coffee shop, and ended up eating only at local (walking distance) restaurants for..."
"Really nice apartment in charming Notting Hill. Greeter was nice. Apartment was clean and comfortable. Great location close restaurants, Starbucks and Metro station." 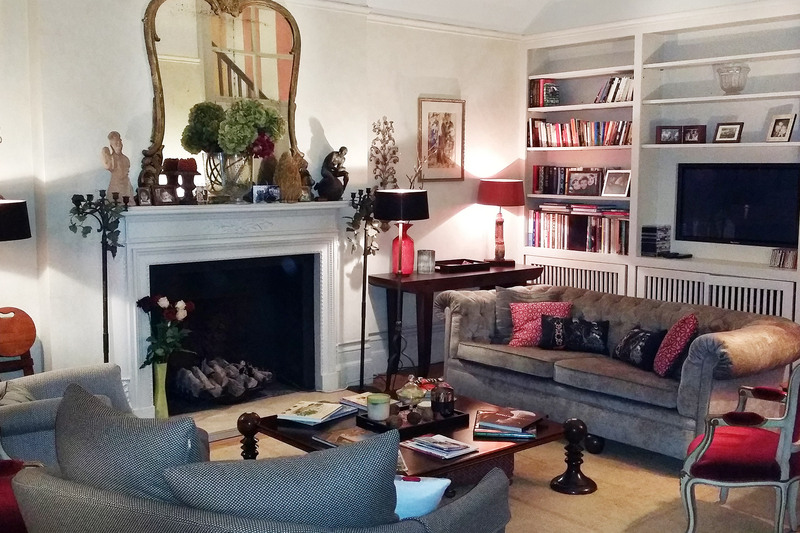 "Our third stay with London Perfect and, as usual, it was perfect! 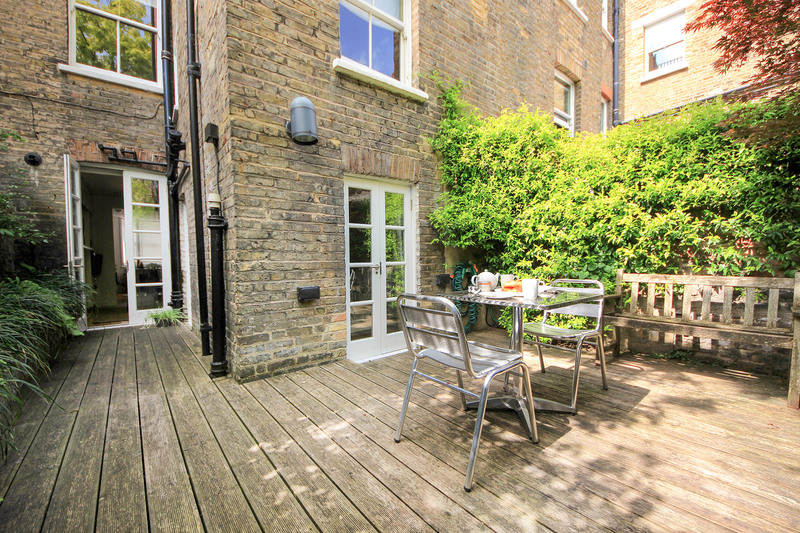 The Cornwall is a lovely apartment with a beautiful English garden. The bedroom is a sanctuary - away from the street and very quiet. 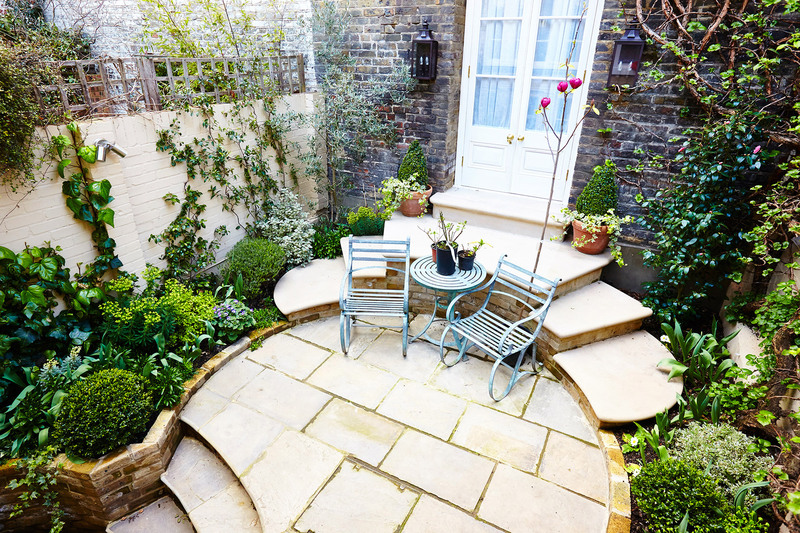 If you are noise sensitive and/or want a peaceful place to rest after a day on the town, this is..."
"Just returned from a lovely week in London with our daughters (15 & 20) made even lovelier by our stay in the Cavendish apartment! 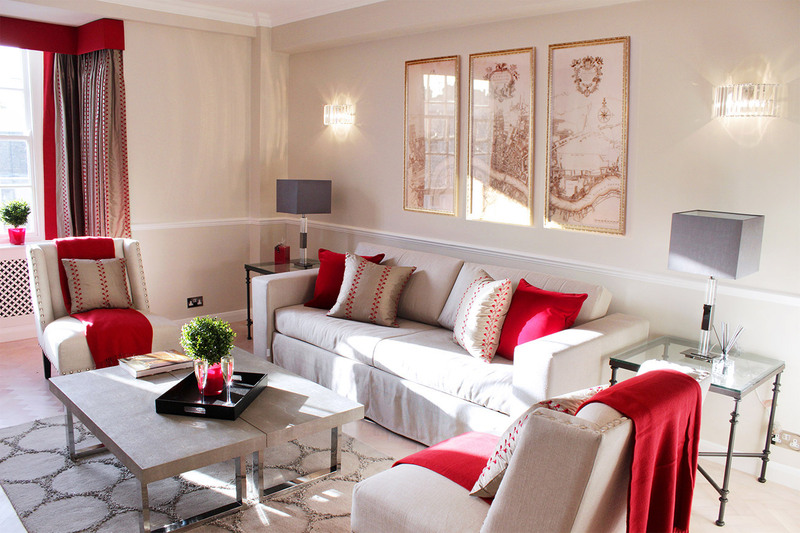 Besides the convenience to the tube and the charming South Kensington neighborhood -- with great pizza restaurants, gelato and coffee shops, and a small local market --..."
"My family and I had a wonderful stay at Belgravia. Super convenient location with lots of restaurants and pubs within walking distance and 2 blocks from Victoria Station. Very nice accommodation, especially for a family." 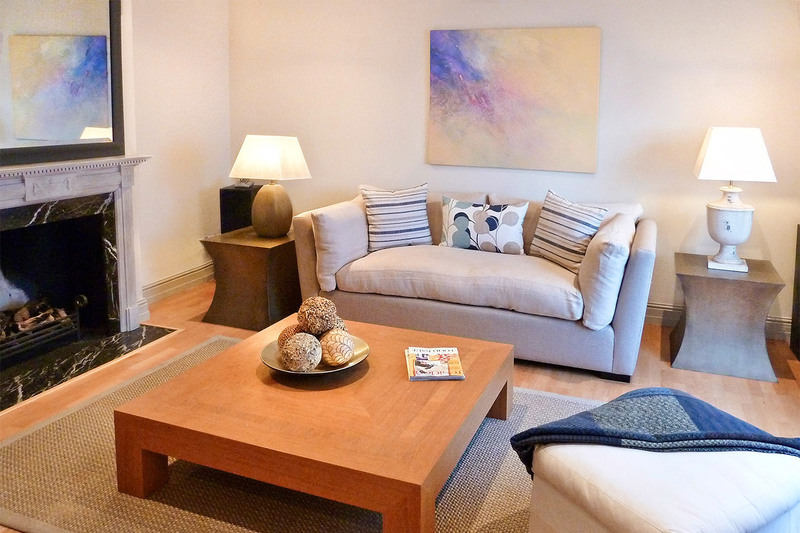 "We loved our stay in London and the Portland apartment. So much more spacious and comfortable than a hotel room. The Portland is bright and has a lovely outdoor garden where we enjoyed a light breakfast each morning and wine & cheese in the evening. The apartment is located on a very pretty,..."
""Perfect" truly is the right word for this apartment and the company. I am so happy we chose London Perfect for our family's first international vacation. We felt we were in terrific hands during the planning of our trip, and their recommended driver Lushi was fantastic. While we didn't need any..."
"This apartment is in a very central location, in a very safe neighborhood, close to tube stops and shopping. It's also next to a school, so you can hear children playing in the school yard early in the morning during weekdays. Otherwise, it's a very quiet apartment. The kitchen is very well..."
"We loved staying at the Wellington. It was furnished beautifully and was a comfortable place to be. The neighborhood in Chelsea was pleasant and quiet and well located. The people of London Perfect made our arrival easy and were responsive when we reached out to them. We were referred to..."
"Cavendish was the perfect place for our family - two younger children (10 & 7) had their own beds with an en suite and we had a comfy setup. Extra door to living room meant mom and dad could relax once kids went down. Great living space - very user friendly. 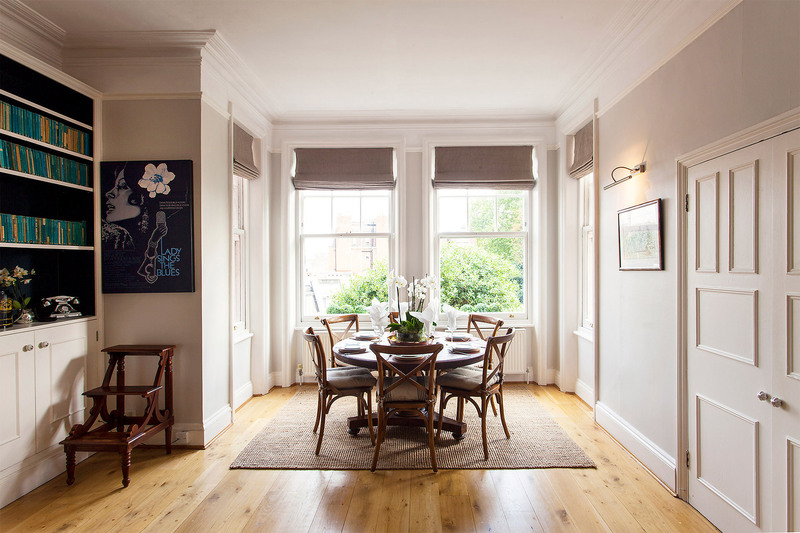 Tons of natural light and nice breeze..."
"We absolutely loved our time in the Leicester apartment in Notting Hill. 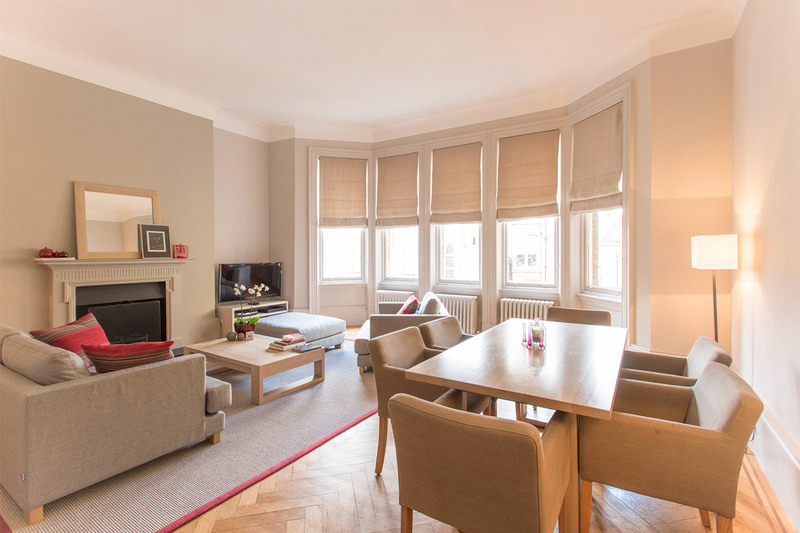 The apartment is conveniently located within walking distance to the Notting Hill Gate station and to the many wonderful shops along Portobello Road and the Notting Hill neighborhood (our favorite neighborhood). Our two..."
"The apartment was perfect for our family of four. 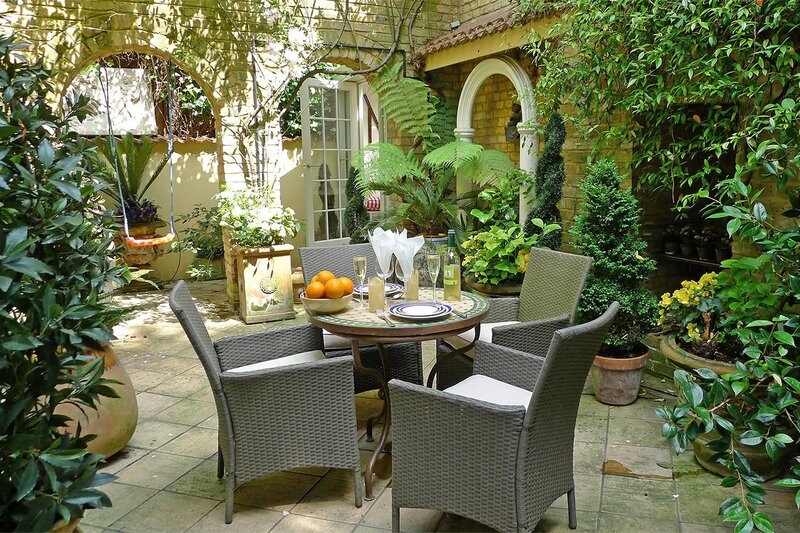 Great location -- quiet but close to restaurants, shopping and a tube station. We had plenty of room to spread out and the beds were comfortable. The kitchen was well equipped and served our needs for both breakfast and dinner on some nights."